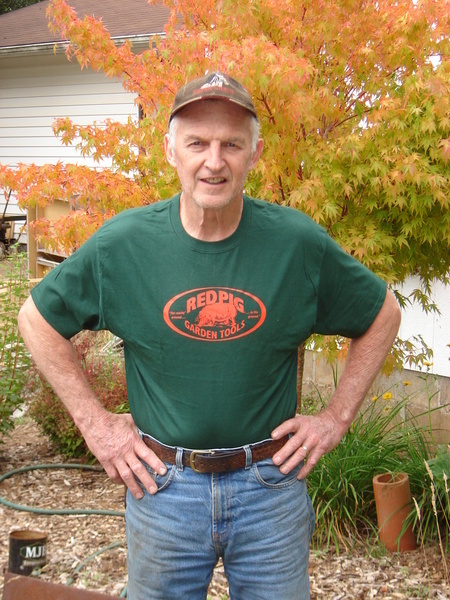 Show you "Like" Red Pig Garden Tools, order a T-Shirt! These are great t-shirts. Durable Beefy-T's are long lasting and hold their color. Shirt comes in Forest Green with our logo silk-screened on the front. Bob is wearing a size Large. Be sure to check out our ladies sizes, too. Happy to own this....awesome company!